Our purpose is to offer our students all the Tools necessary to succeed in school for years to come and most importantly LOVE IT!! We are a preschool and educational program centre. 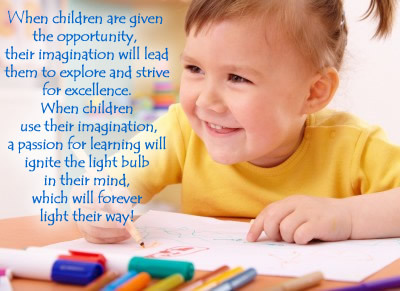 We offer an enriched curriculum that is meant to allow each and every child to absolutely love learning! We are excited to announce the Reading Gym will be offering sessions in Niagara Falls out of Kinder Academy! Kinder Academy will endeavour to provide an active learning environment and focus on the whole child to meet the emotional, social, physical and intellectual development needs of the preschooler, Curiosity, decision making and independence will be encouraged, with life and social skills being incorporated into every day class routine. Our teachers adjust and cater the program to offer the most benefit to each individual child based on their skills and needs. Our purpose is to offer our students all the tools necessary to succeed in school for years to come and most importantly LOVE IT! !